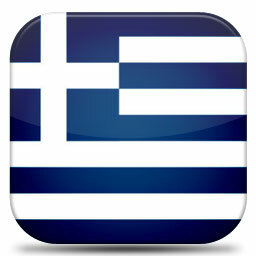 Learn the Greek language with App2Brain.com! Learn Greek wherever you want! These awesome audio and video lessons will help you get started speaking and understanding Greek in no time. Highly recommended!